It is an activity where you climb to the destination with the help of ropes and many other equipment required for climbing. Many destinations are there in Nepal for rock climbing. There are many man made climbing areas too. It is a dangerous activity as well as challenging where the climbers have to be very active physically and mentally while climbing. 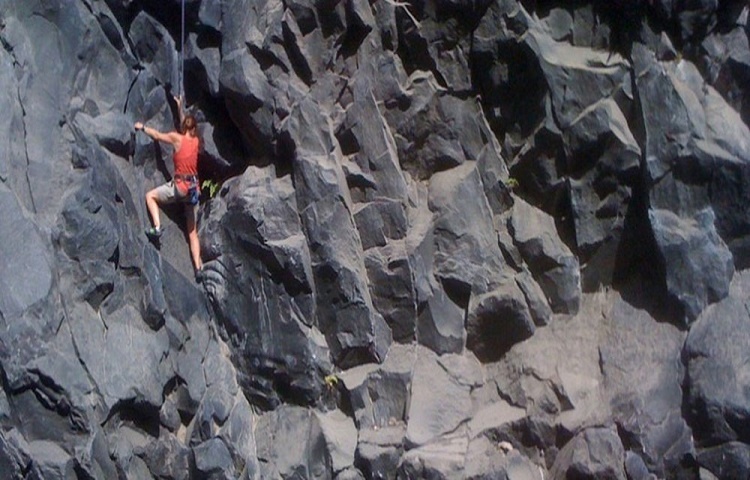 Rock climbing is an activity in which you will ascend up across natural rock formations or man-made rock walls with the goal of reaching the summit of the route. Rock climbing is generally differentiated by the use of the climber’s hands to hold his or her own weight in order to make balance. Rock climbing is a physically and mentally demanding sport, one that often tests a climber’s strength, agility, balance and endurance i.e the stamina along with his or her mental control. It can be a dangerous sport and knowledge of proper climbing techniques and usage of specialized climbing equipment is crucial for the safe completion of routes. It is available in different area of Nepal including Nagarjun, Hattiban, Chisapani and many others manmade too like Asterik Climbing wall. So it is one of the adventurous activity loved by the tourists. Day 01: Drive to Nagarjun and Rock Climbing. 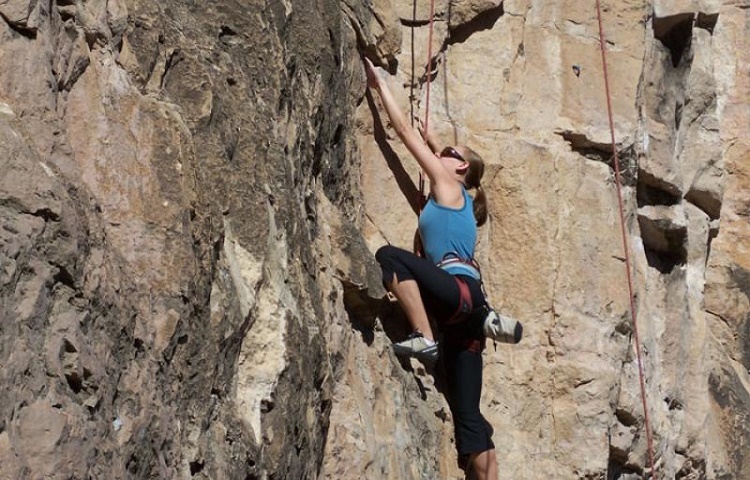 The climbing site has wide range of routes and is best place for beginners, intermediate and professional climbers. Nagarjun is located 3 Km North West of Kathmandu Valley. The drive time to reach the Nagarjun Forest Reserve is 30 minutes from Thamel. To reach the climbing spot, we will have to hike 30 minutes from the entrance gate. Nagarjun Forest Reserve is guarded by army. After you reach there you will be guided by the professionals then you'll be ready for climbing after ropes and other required materials are ready in your body. After finishing rock climbing you'll have a lunch and then you'll departure back to the hotel.